In recent times, e-commerce is spreading its wings all over the virtual scenario like a jungle on fire. Its growth and raid spread has gone out of the world. Online shopping and purchase portals are gaining unusual increasing success. Here are some relevant stats that support this phonemical trend in the virtual markets. 88 % of the shoppers consider detailed product content as extremely important when it comes to their purchasing decisions. If you too need expert ecommerce development services to propel your online growth then capable tech partners can assist you. As far as online shopping goes, almost all e-marketers will agree that the product pages play in a vital role when the buyers come into the scene. Product listings are the description of the product shown on the website. These product listings are the vital link between the buyers and the sellers and greatly affects the conversion rate. The pages consist of a proper listing of the various online products that are the sale in a virtual store. With detailed and factual information including the benefit to the buyers, ecommerce business owners can pull the shopper’s attention and hook them to eventually purchase the product. 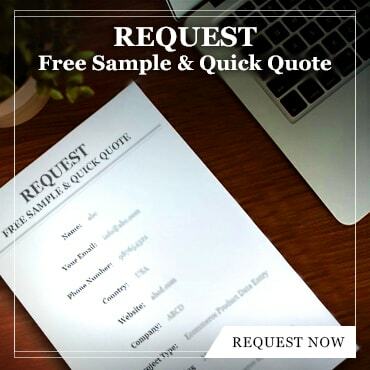 Here we shall discuss the perfect ways to create some sound product listing pages. These act as the titles of all the listing pages and indicators of the content that the page carries within itself. Headers should, therefore, be highly informative and relevant to the subject of the listing. They are the main indication of the page’s content and should be treated accordingly. An all text header may seem dull at first glance and in this context, shiny visuals can make the content more eye-catching and eyeballs grabbing. Another important thing is the effective and usage of keywords at the right places. This lends more credibility to the page and improves the quality of traffic. Sometimes they are also used as marketing spaces for displaying of discounts, special offers and schemes and the featured products. 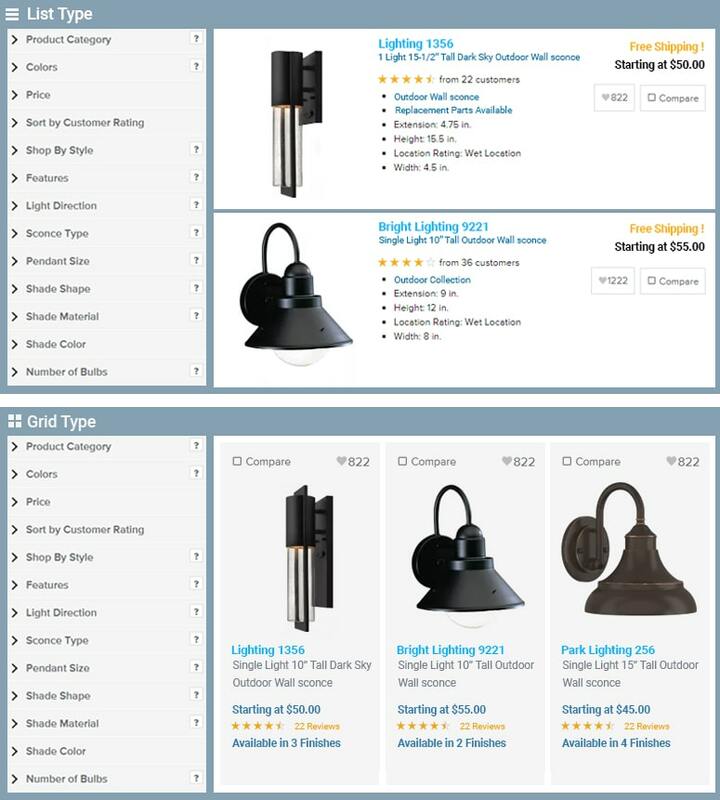 It is indeed very tough to decide as to which is better for an online product listing page, grid or list view. This greatly depends on the types of products that to be put for display and the information regarding them, that has to be mentioned and highlighted. Usually, a list view concept is best suited for products that need elaborate and detailed information and specifications. This may greatly help the customers to compare the prices between the various products. This serves best when the products are technical in nature. On the other hand, the grid view is used for the products that mostly have images and the specifications are usually not given great importance when it comes to the buying decisions of the buyers. This question as to how many products should be displayed on a particular page and per row, usually arises when the page has a grid view. Broadly speaking, the numbers of products displayed per row mainly are dependent on the following factors. Usually, any customer going in for buying any inline goods has two things that matter to him. These are if the product that he is going to purchase will be solving his problem and secondly if it satisfies the purpose of buying it in the first place. 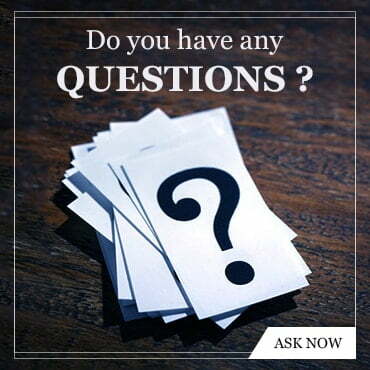 Thus, on the part of the virtual vendor, it is important that positive results derive out of these two questions and the buyer is satisfied as well. In this case, if there is a proper product listing on the page, things will be easier for the buyer to introspect and consider the pros and cons before he actually buys the product. In this regard, a regular update of the product information is very essential to attract and influence the clients. In this age of a strong media network, an unsatisfied customer can be bad news for the virtual commercial vendor. Similarly, wrong or unauthentic information regarding the products can also mar the progress of the online sale of the goods and services. The brand’s growth graph can be greatly boosted with the introduction of special discounts and schemes on special days as these keep the flow of purchases steady and going. Another important aspect is to closely monitor the proceedings and functions of the rivals who are in the same fields. There should be healthy competition and steps to better the sale system definitely needs a deeper look to uncover potential customer problems. There is always a positive response expected if the latest products are displayed and highlighted primarily and prominently. They should be sorted out and listed according to their launch in the virtual market and all should be well equipped with the proper specifications and information for the convenience of the buyers. Similarly, the information, if supported by self-explanatory images and illustrations, can create wonders when it comes to the effective sale of online goods and services. Using large images with effective zooming facilities will help the customers positively to complete their shopping easier and with comfort. In this context, PDF, images, diagrams, high-resolution images and catalogues are great deciding factors for most of the online products. It is interesting to note that a usual customer mainly thinks about price range, size, color, material and type. This has been considered as a top priority when it comes to consumer satisfaction. We can sum up by pointing out that with the usage of the right tactics to ensure a proper page listing of the online products can go a long way. It can build the right customer relationship and boost business revenues positively for any commercial organization. Sharp images prove to be a great differentiator in enabling conversions. Large products and zoom-in facility ensure that the customers get to know the product in depth. If the images are not of good quality then the perception is that the product too is not of good quality. 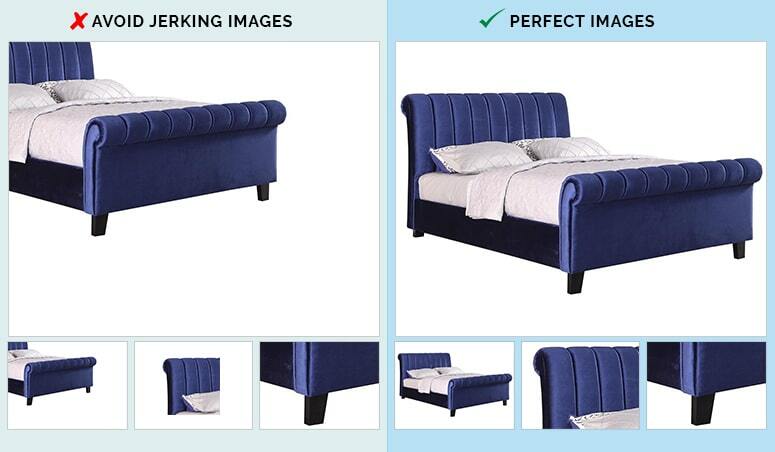 No wonder that good quality images can improve conversions as much as 300%. It is recommended to use white background behind the product. Providing different angles of the product makes certain of a good view of the product and give an idea about how the product would look like in their own rooms. Also, the product image should be scaled so that it properly represents the physical dimension of the product.